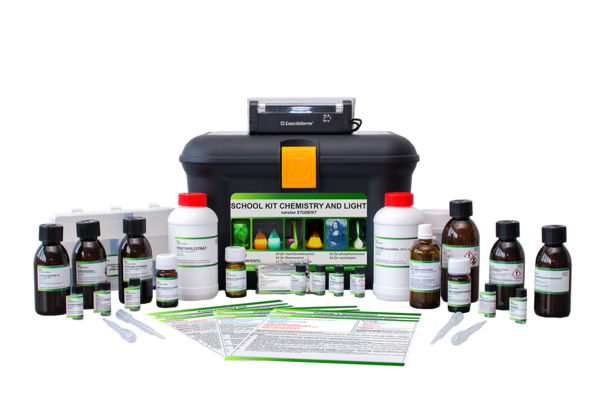 The kit Chemistry and Light is designed for teachers who want to fascinate their students with attractive luminescence and photochemistry experiments. 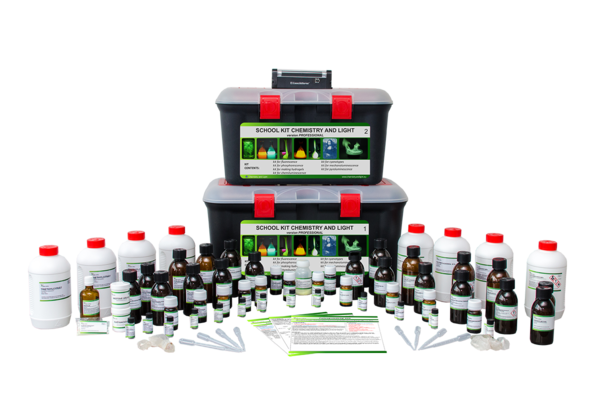 The quick and easy to perform experiments help to illustrate in a fresh and modern way a whole range of elementary and middle school topics, enabling the students to get a wonderful hands-on chemistry experience. 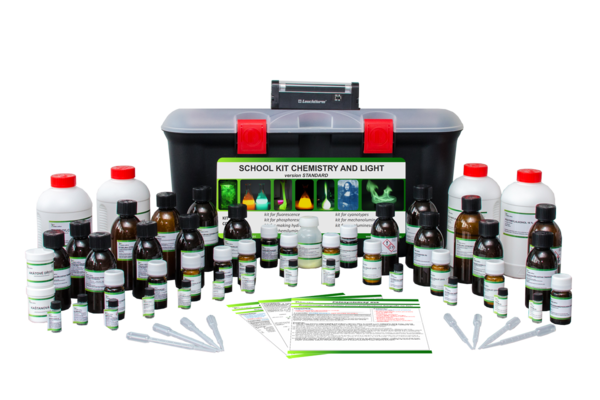 "Chemistry and Light" is a mysterious name that hides behind a kit full of high-value chemicals and tools that allow you to implement motivational demonstration experiments as well as student experiments at school, both in classes and in laboratory lessons. We have bought the kit as one of the first customers in Czech Republic at all and believe it or not, today we cannot teach without it. 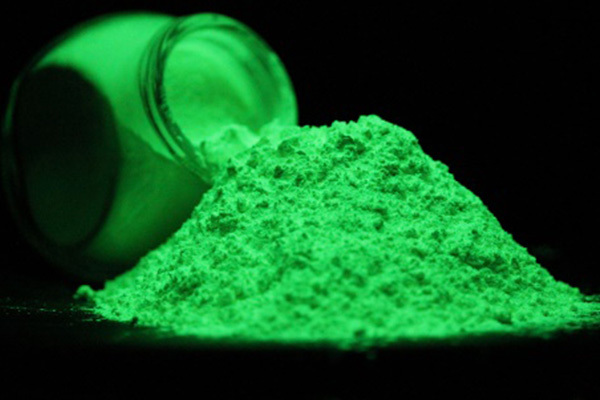 Luminescence is a very important phenomenon that can be applied in a vast number of topics taught at our schools in chemical education, especially in the case of atoms, chemical bonds and chemical reactions. 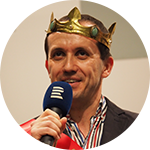 For me, as an avid chemist and a passionate experimentalist, the "Chemistry and Light" kit, together with the methodological and instructional manual, is an integral part of my teaching practice. I warmly recommend these experiments to all colleagues and their pupils. With every new class I get, I like to return to these experiments. I use the kit Chemistry and Light regularly in my classroom. I appreciate not only the practical and high-quality technical equipment of the set, but also the clarity and motivation potential of the whole product. 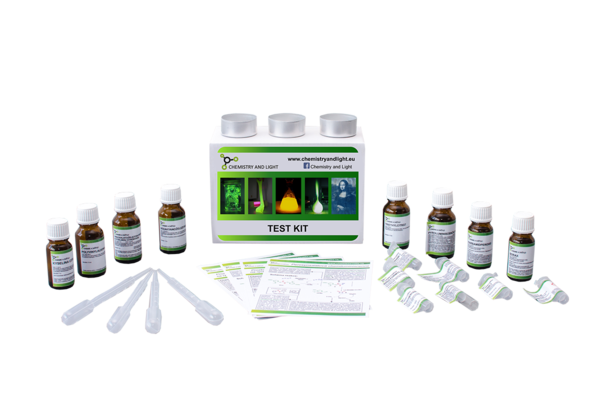 The experiments that the kit offers can help to illustrate the curriculum in the various stages of their educational journey and make the learning process very likeable. I warmly recommend it. 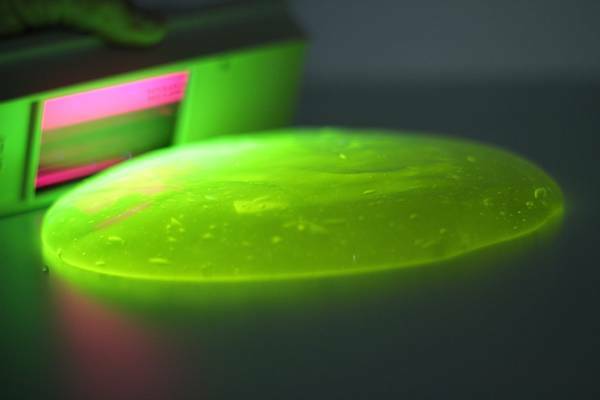 We have used several experiments from the kit Chemistry and Light in the successful performance “The Key to the Secret of Light”, which was shown more than 600 times. 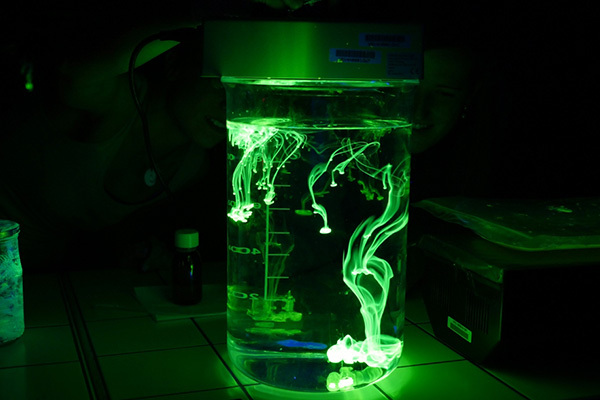 Green flames as the initial experiment created a mysterious atmosphere of an underground lab, dissolution of fluorescein under UV light allowed to play fantastic etudes, the glowing slime added an element of horror and the chemiluminescence illustrated the concept of cold light and catalyst in a highly captivating fashion. 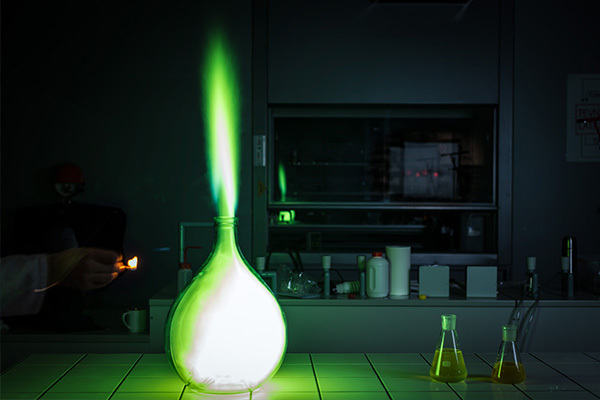 The final flare of the green flame in a semi-closed vessel finished the performance, leaving an almost Faust-like impression on the audience. 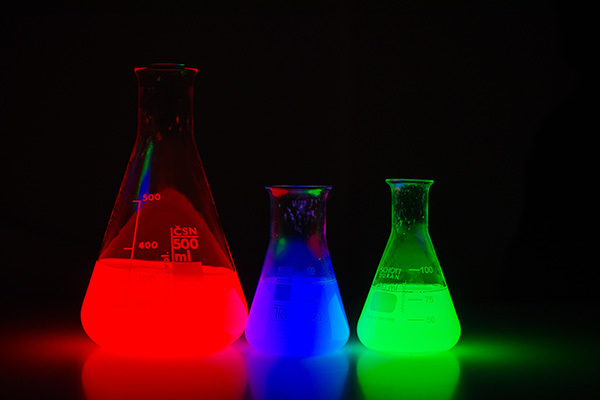 I believe that these chemical light experiments will help you to excite your students and fire in them the desire to discover the amazing world around us. The work with experiments was very easy and fast. I did not expect it to be that simple and effective. 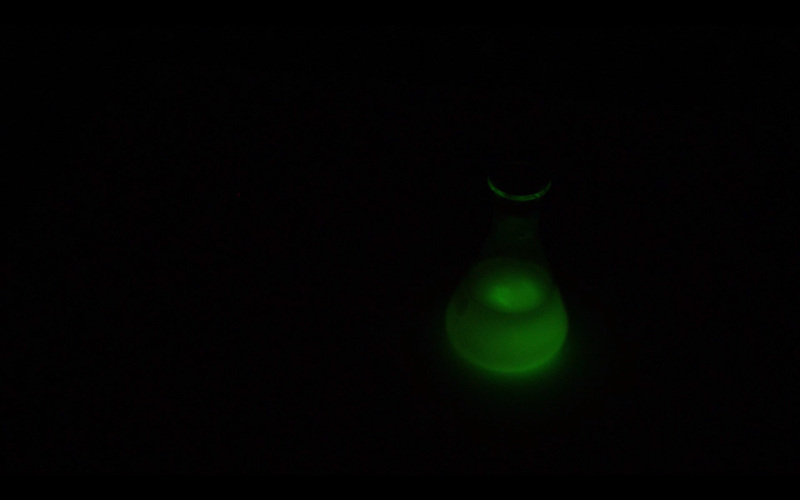 I think the luminescence experiments are not just funny but also inspiring for students to study chemistry. I assume that the pupils will also appreciate the preparation of a hydrogel with which they can play and eventually take home. If you are looking for something to attract and motivate pupils, this kit the is right purchase. Chemistry and Light © 2018 | made by ERIGO.